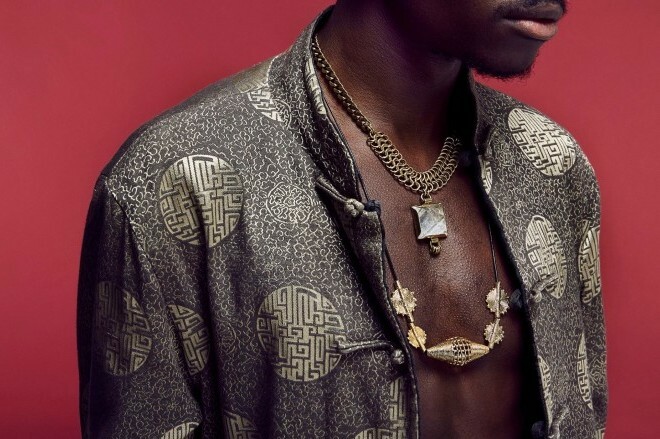 KWAYE returns with “Lost In My Boots”. The soulful, stripped-down single is the Mind Of A Genius artist’s first output since releasing his debut Solar EP earlier this year. “Lost In My Boots” veers away from his traditional sound and takes a more relaxed approach thanks to new collaborator Slenderbodies. Listen below.